Aurora News: The 13th Alliance tournament has kicked off! 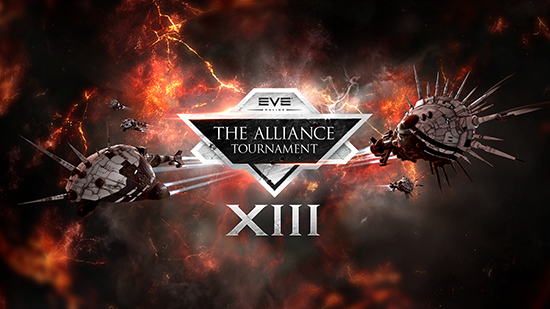 The Alliance tournament has started it's 13th edition this weekend, pitching the best teams against each other! The winners will gain cluster-wide fame & acccess to ships normally excluded from capsuleer ownership. This year sees 64 teams competing against each other to show off who's the best & earn the prizes! The prizes itself are controversial, as they're based on Sansha ship designs, but better. 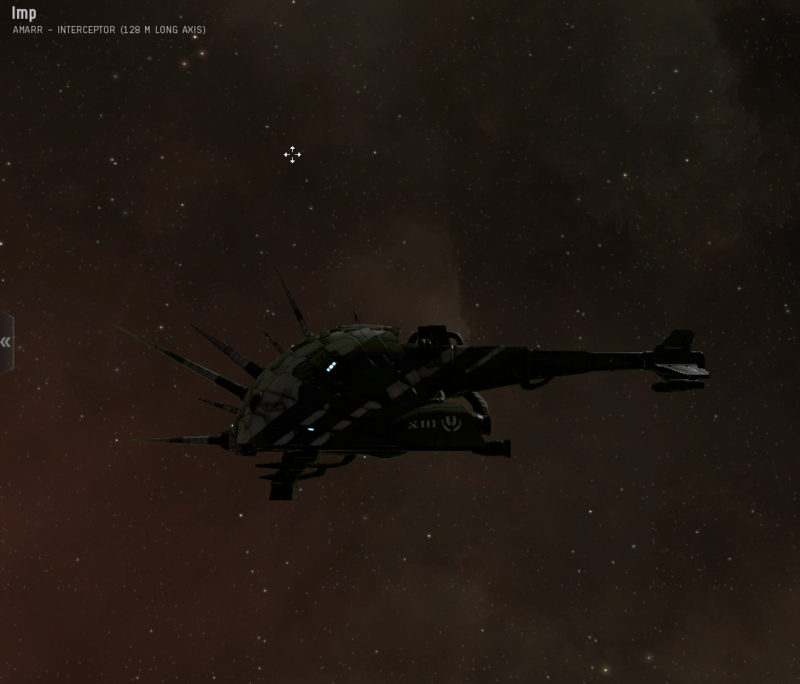 Yes, that Sansha, who threatened to lay waste to the New Eden cluster! The tournament itself will run over 3 weekends. The first weekend, from 15 to 16 August is an elimination round, to sort out the best teams, who will then combat each other the following weekend from 22 to 23 August. And once the best of the best are known, the big showdown happens on 29 & 30 August, to determine who's the top team of this year's tournament! In the competition, there's a ton of prizes to win, from general awards to very rare & coveted ships. Below you'll find a list of this year's prizes & a link to the official source! For the winning alliance only. The cup is relocated to the winning member each year & is unique. Engraved on the cup is a list of all the previous winners of the Alliance tournament. There's two different sets of alliance tournament medals. One is reserved for the teams that ended 1st, 2nd & 3rd, allowing them to show off the rank they achieved during the competition. The other set is granted to the team & their alliance they represented. These medals are granted to the top 32, top 16, top 8, 4th spot, 3rd spot, 2nd spot and 1st spot. You can only get one award, the highest your alliance scored. These are the PLEX the teams had to pay as entry fee for the tournament. They are redistributed among the winners based on the rank they achieved. The top 16 teams get 15 PLEX each. Now we get to the interesting prizes, the stuff everyone fights for! As mentioned above, this year's ships are based on enhanced versions of the Sansha frigates & cruisers. On top of this, a Sansha battleship skin will also be awarded to the teams. 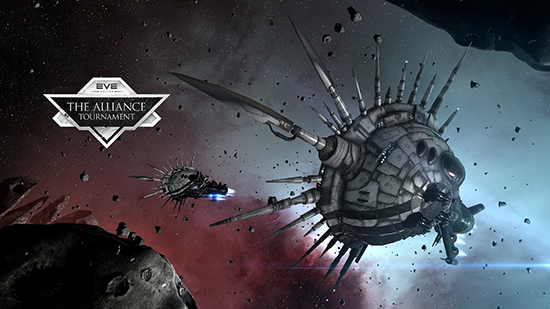 The Sansha Frigate is called the Imp and classified as an interceptor & is normally not available to players. Same with the Sansha Cruiser named Fiend which is classified as Heavy Interdictor and normally not available to capsuleers. The Alliance Tournament Sansha Battleship Skin prize will be handed in packets of 10 per team per match won. In short, there will be plenty of them available! So if you would like one, keep an eye on the market once they're released as there are bound to be a few sold there. Just keep in mind prizes will likely be steep due to the small number that will find their way to the market! Quite the long list, but you can already see a trend in Flagship selection. The Bhaalgorn is a very popular choice, with only the Armageddon peeping out from the rest of the selections. The reason is fairly simple. In small group engagements, the Bhaalgorn is a formidable opponent, able to shut down multiple targets at the same time if well directed & supported. Not to mention that it is capable of fielding a strong tank, at the cost of mobility. Keep in mind, teams can always field their Flagships, even if the other team banned this ship hull from their match. But once a flagship is destroyed, it may no longer be fielded in any future match of the tournament.